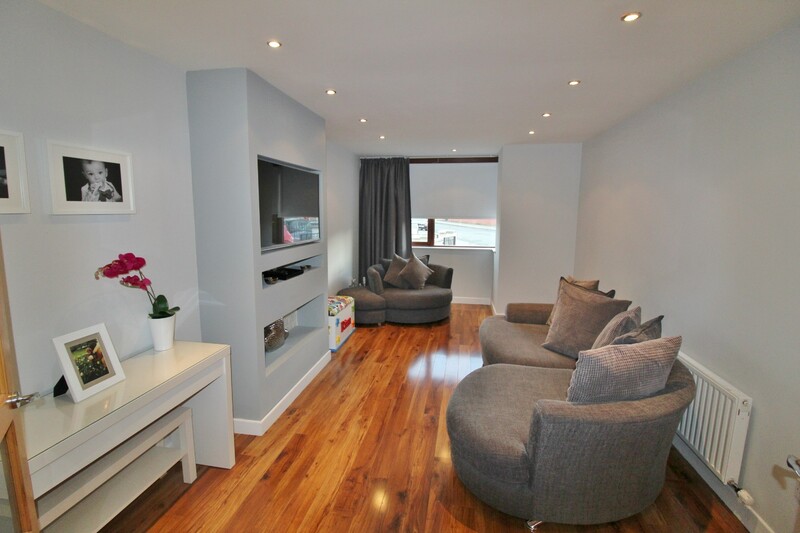 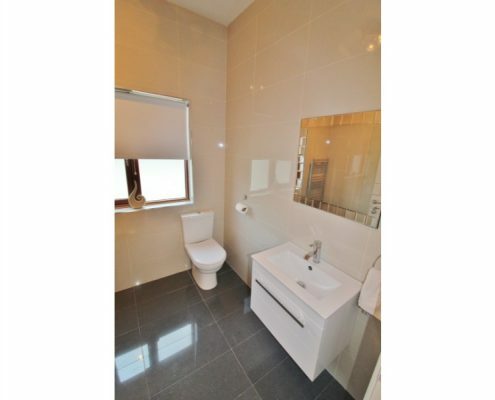 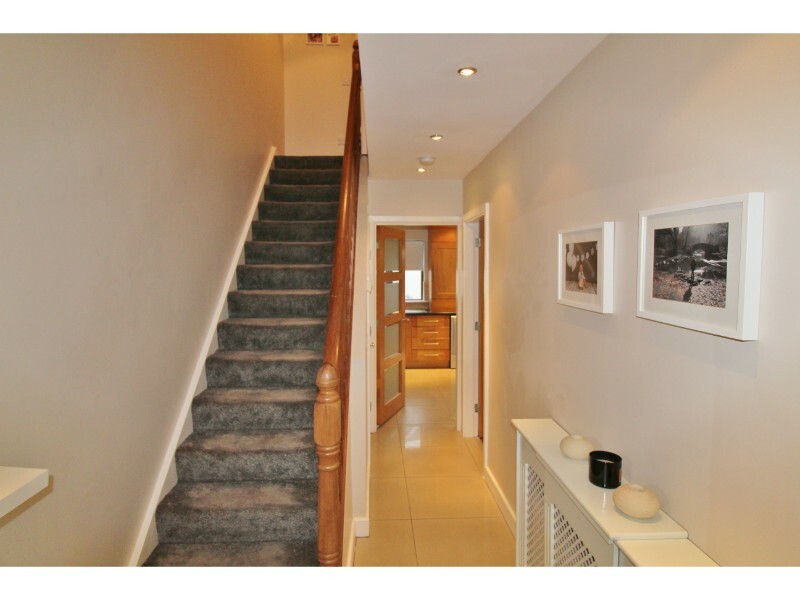 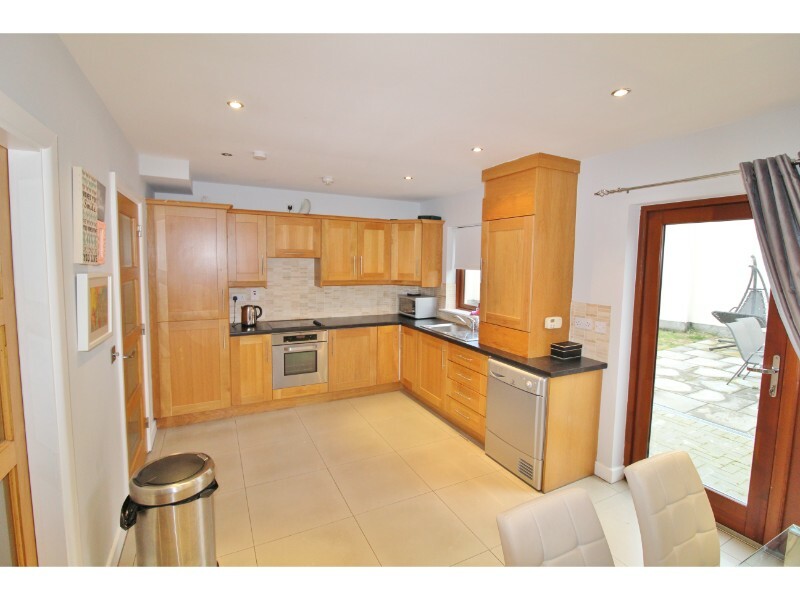 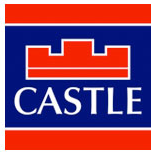 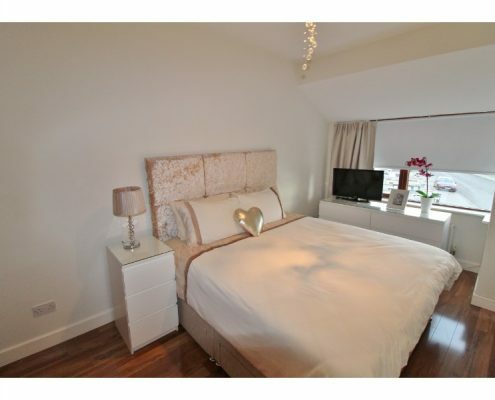 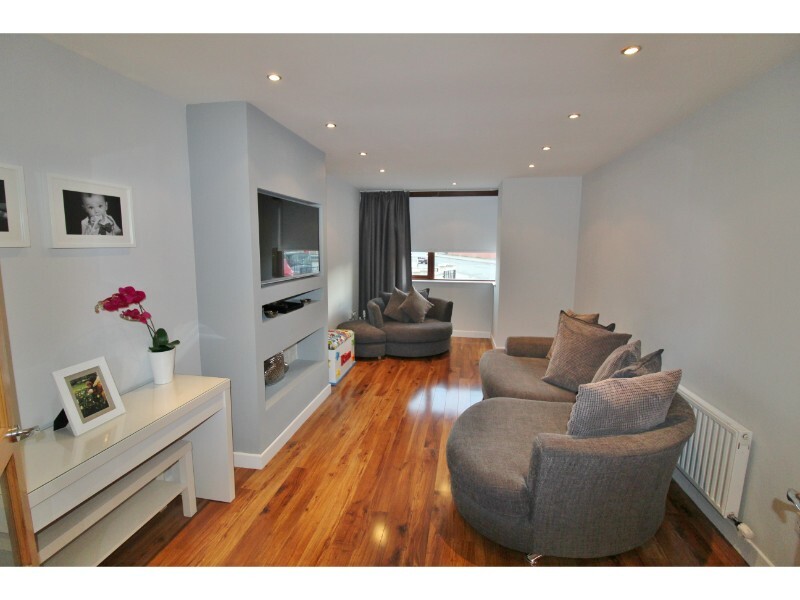 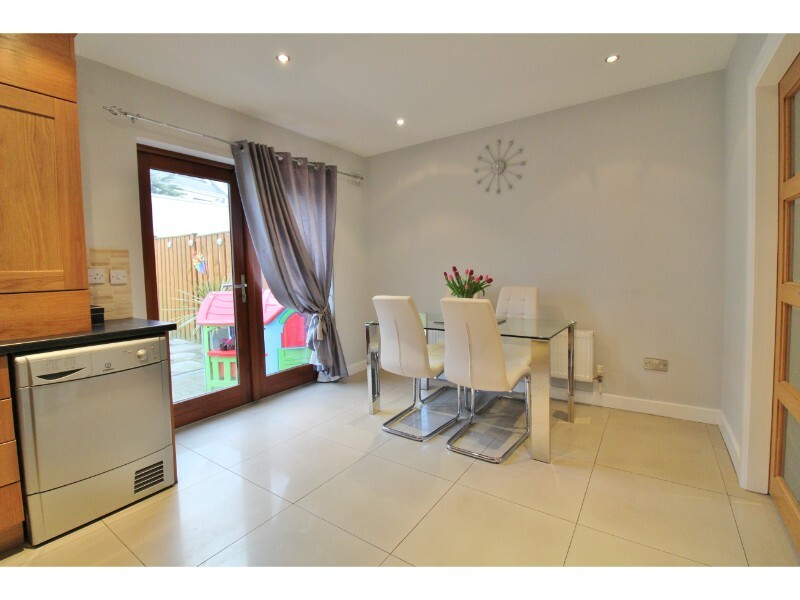 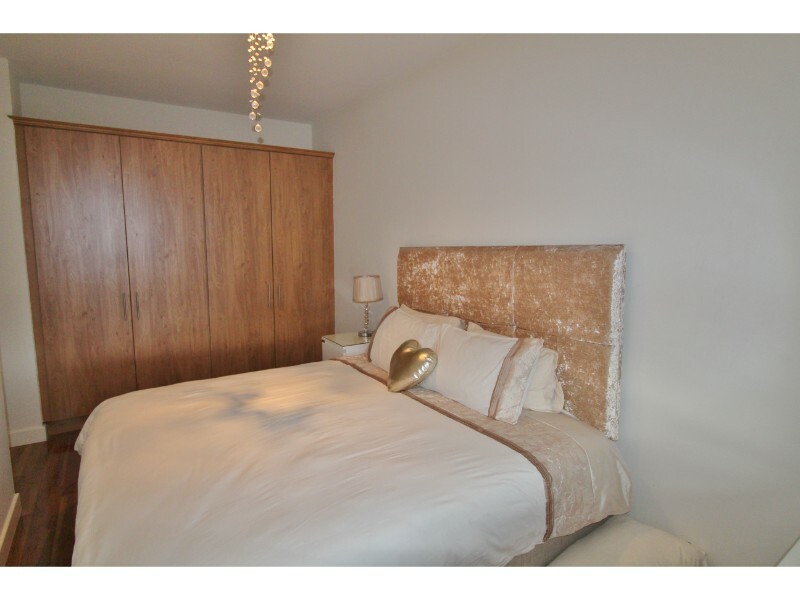 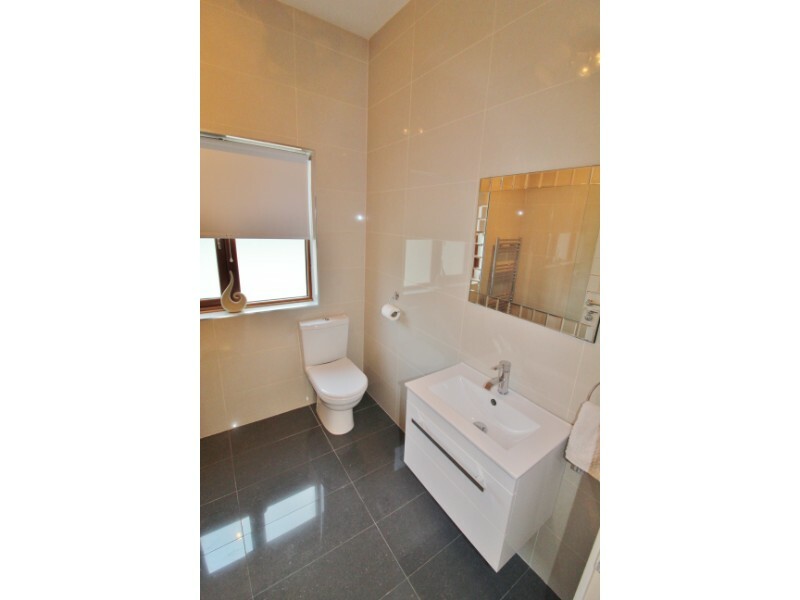 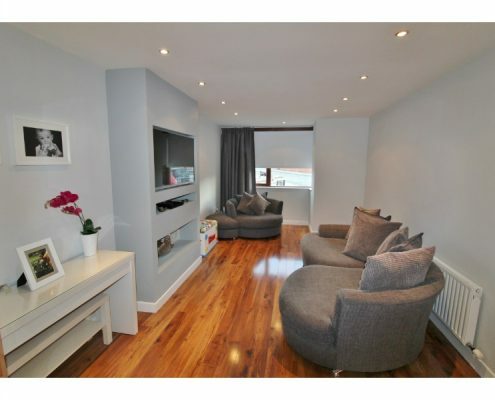 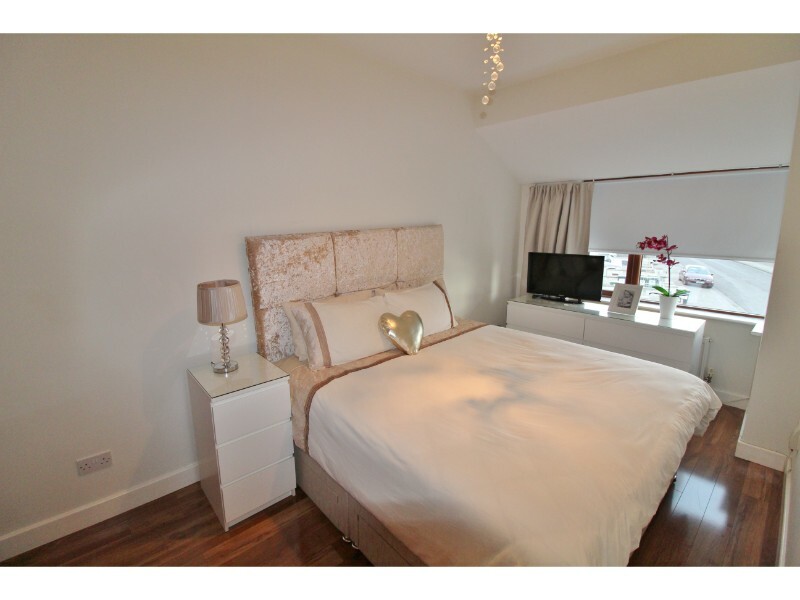 Castle Estate Agents are please to present this stunning 3 bed 2 bath property to the market. 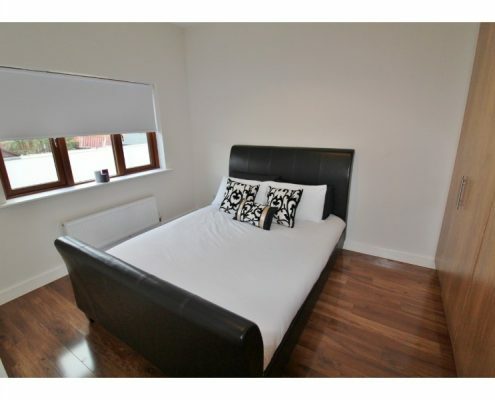 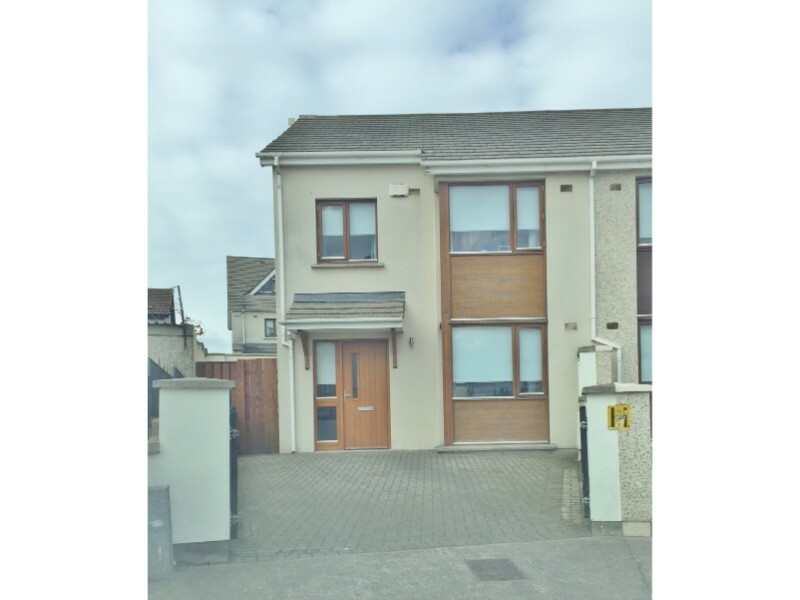 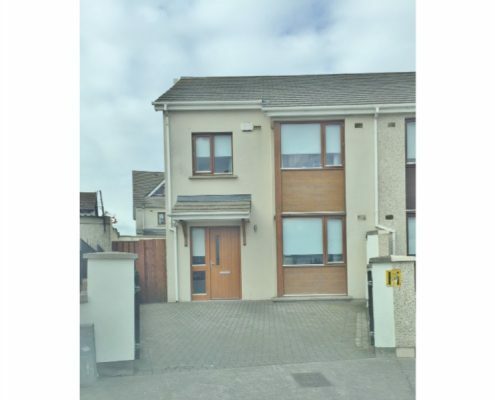 This property is very rare in the Ballyfermot area. 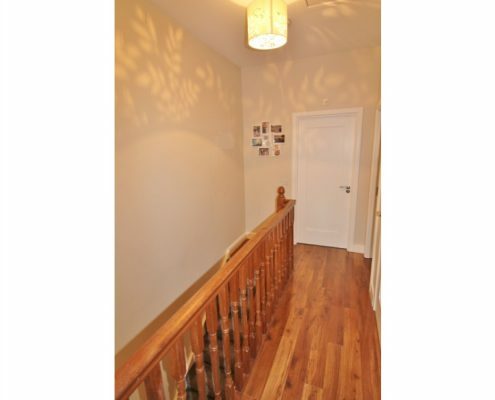 It comes in a beautiful condition throughout from floor to ceiling and anyone would be pleased to own this house. 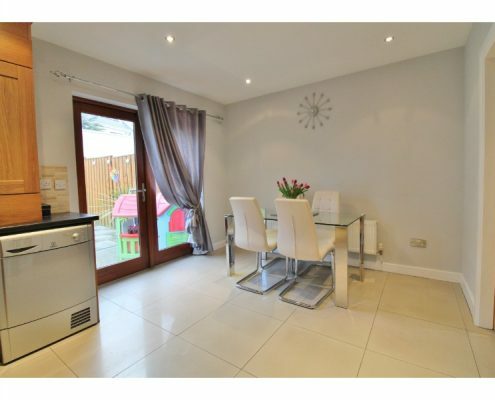 Situated in Croftwood Green, this property is in superb condition and ready to move straight into. 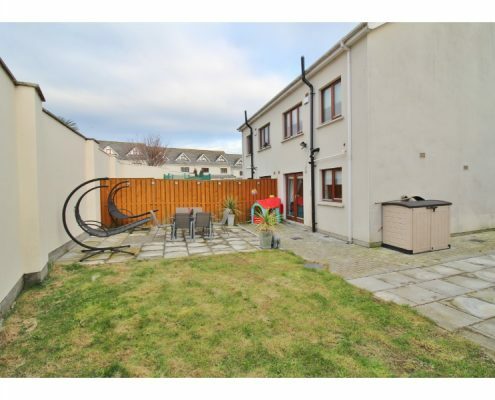 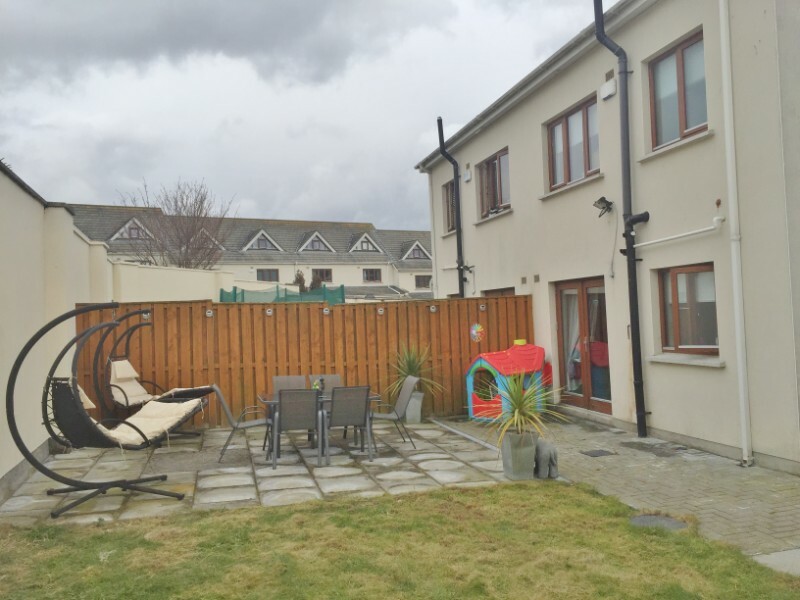 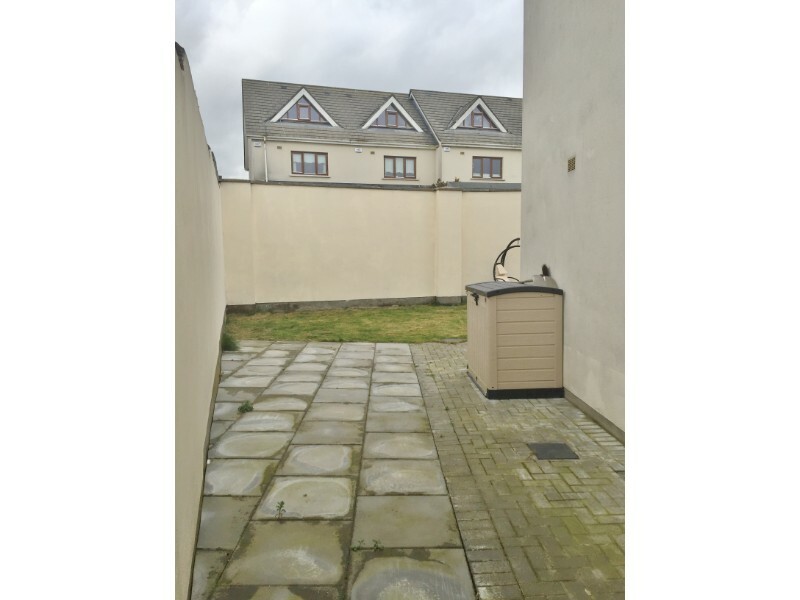 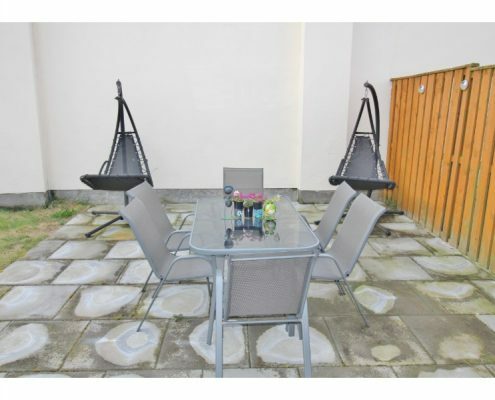 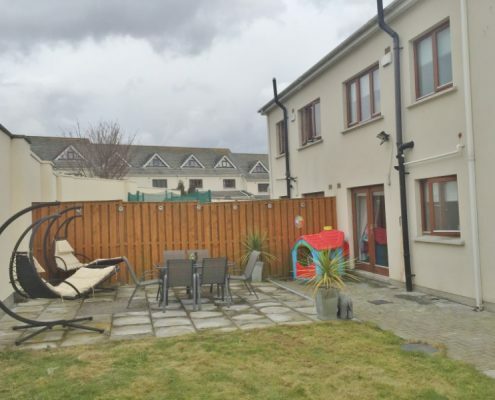 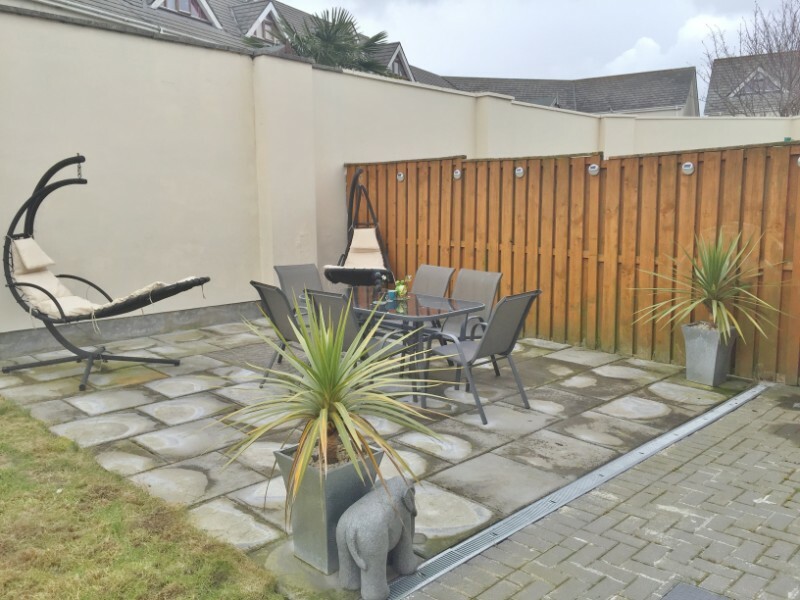 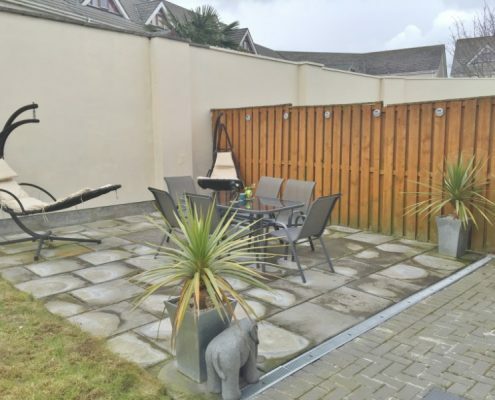 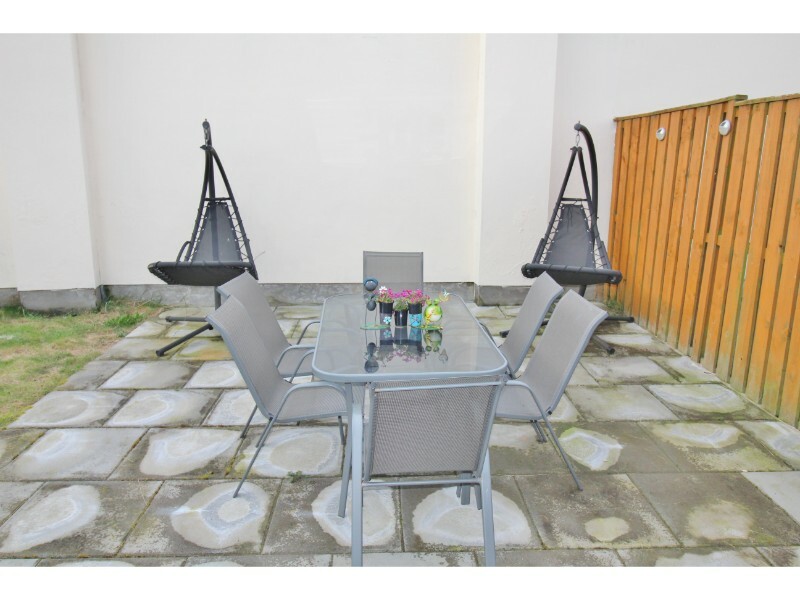 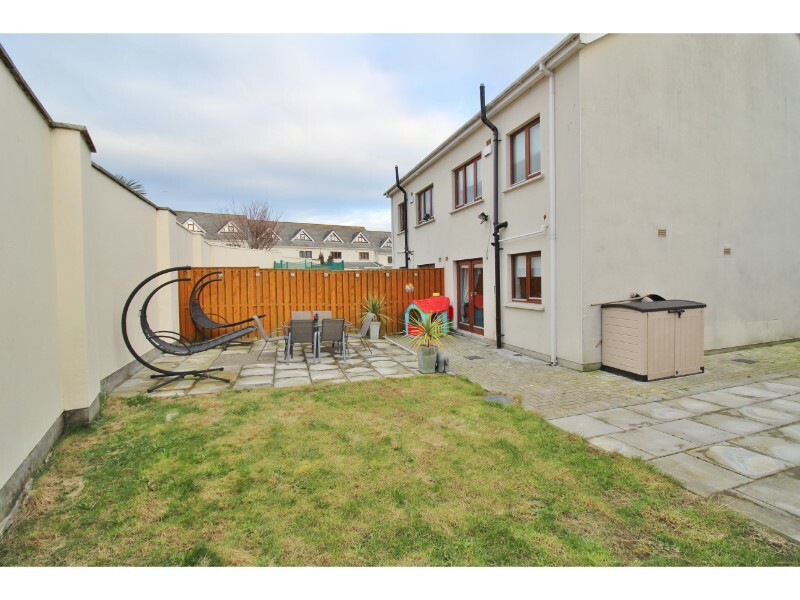 There is ample outside area too, with a big back yard that would suit a large family. 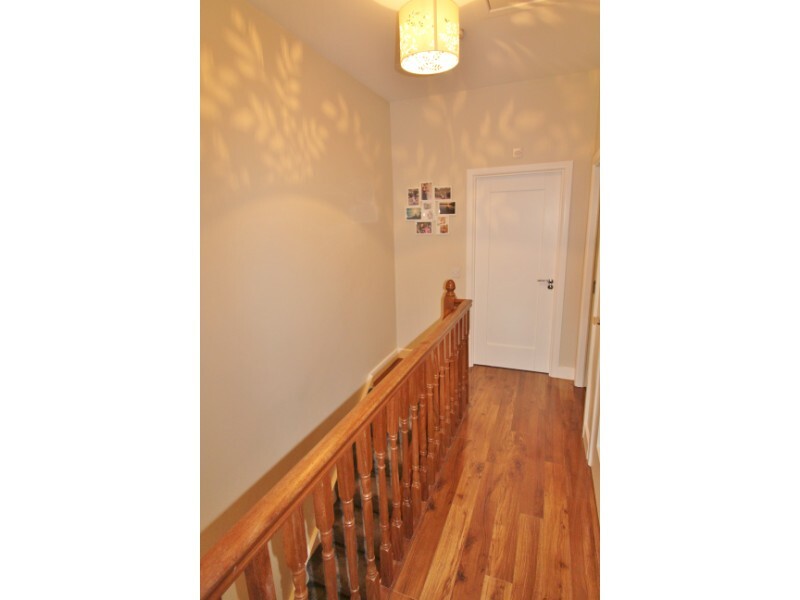 The hallway through to kitchen diner is all tiled with a wooden floored front room. 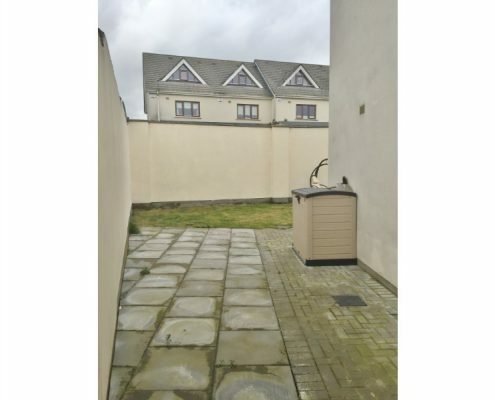 There are double doors between these rooms and also out to the back garden. 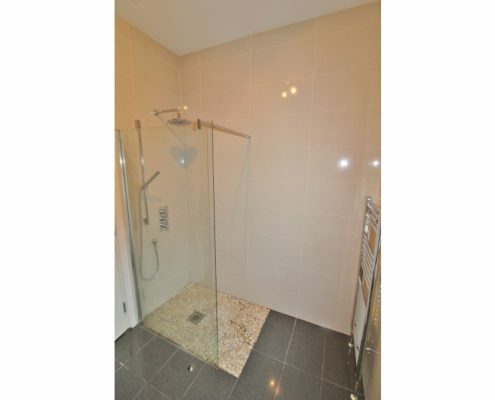 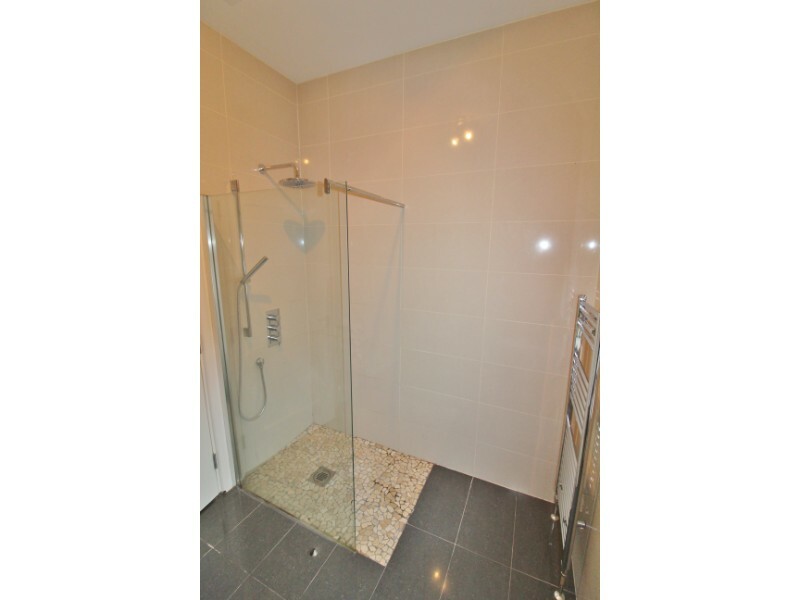 There is a downstairs W.C under the stairs and a very large house bathroom upstairs with a walk-in shower. 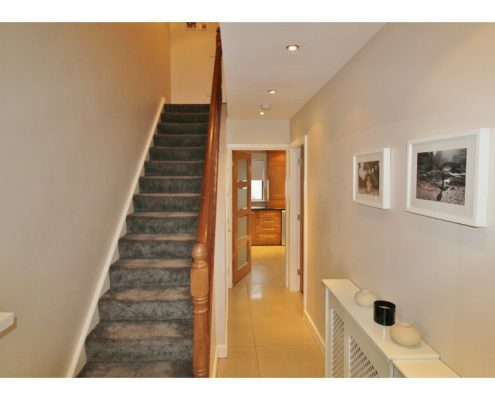 There are 3 bedrooms, 2 double, 1 single and pull down stairs to the attic. 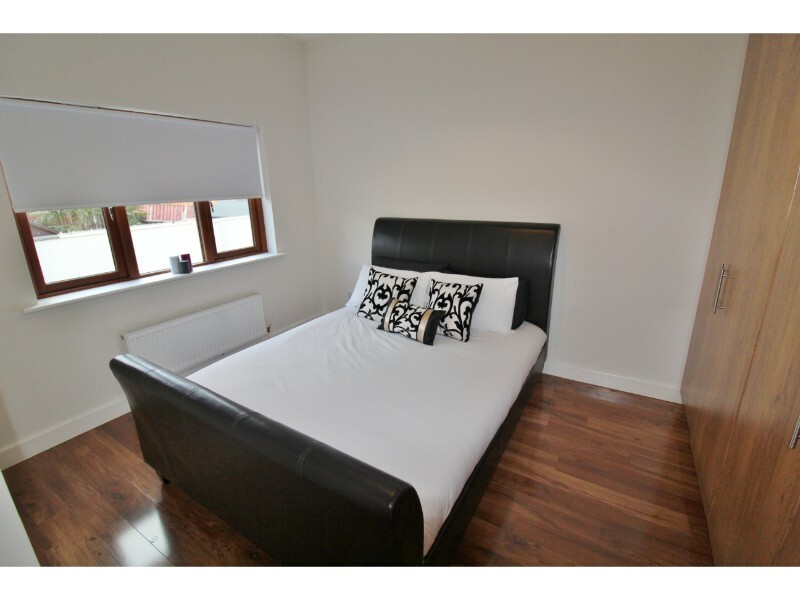 The is also a very good bus service and nearby road links to the rest to town and beyond. 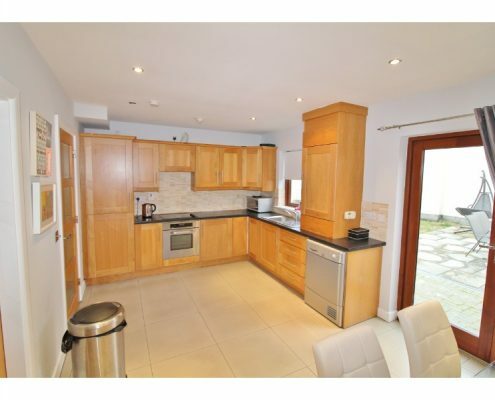 Everything about this house has been well thought out as you can see and has to be seen to be fully appreciated. 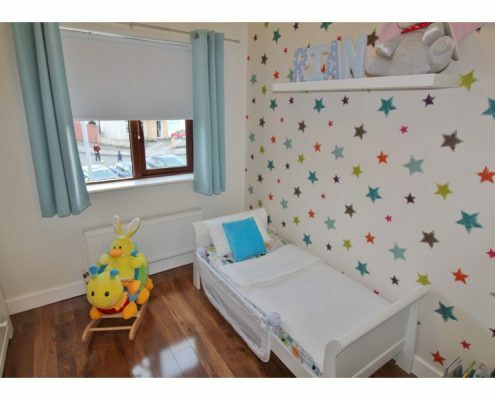 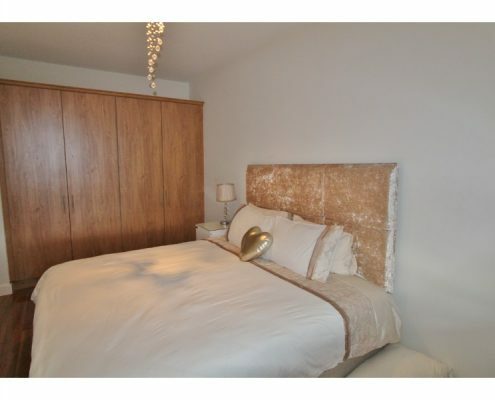 Please call now to arrange a viewing which is strictly by appointment only.